There are more than 200,000 cases of people suffering from swollen eyelids and puffy eyes each year. 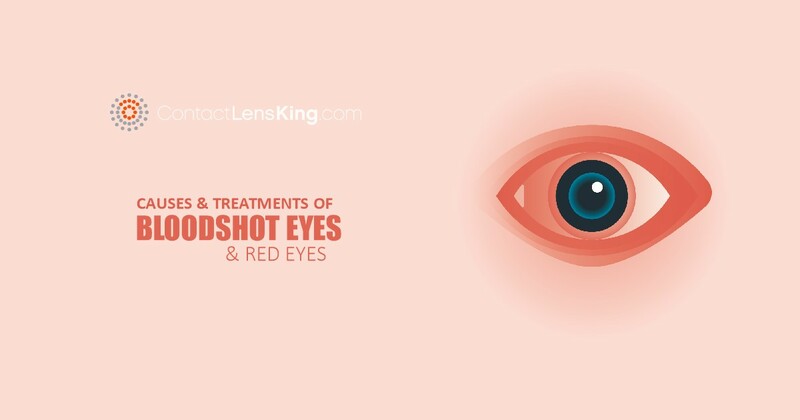 These symptoms are indicative of a condition called Blepharitis; a medical condition where the oil glands located at the inner eyelid margin become clogged and inflamed. What causes Blepharitis? What are the symptoms and how is it treated? 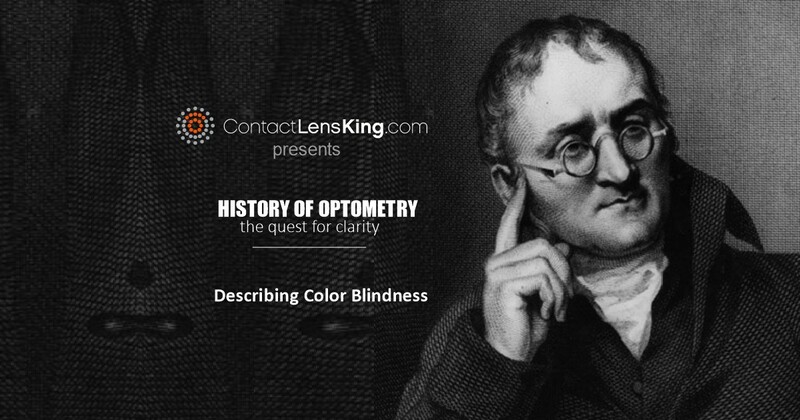 Let's take a look at this eye condition and try to answer these questions. As mentioned in the introduction of this article blepharitis can lead to swollen eyelids resulting from inflamed oil glands in the eyelids and puffy, dry eyes causing irritation until treated. 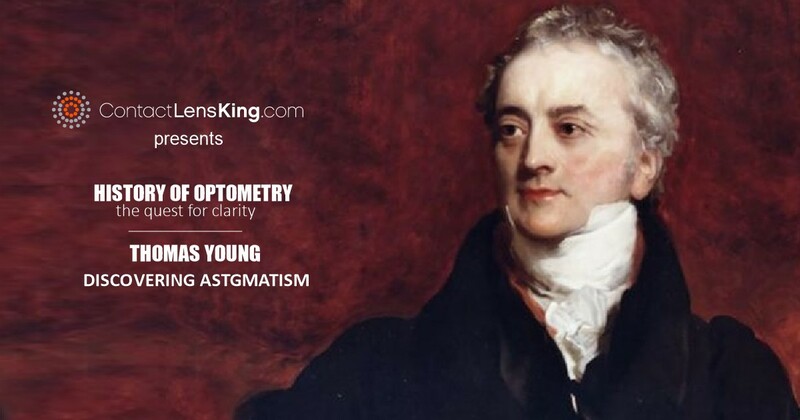 Specific causes for this eye condition is not specifically understood and can in fact be due to any or a combination of the following reasons. If you believe you have developed any of these symptoms you may be suffering from Blepharitis and should consult an eye doctor for a proper diagnosis and treatment. 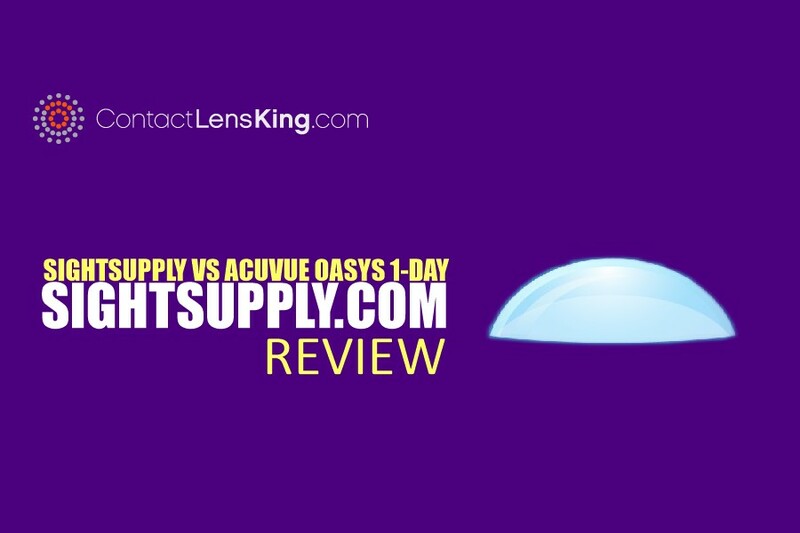 In most cases proper eye hygiene can resolve the issue. By adhering to a daily regimen of proper eye cleanliness a person, in most cases, can avoid this eye condition. Take the following steps to appropriately clean your eyes. While your eyes are closed apply a warm compress to them for a few minutes. This task will help break up and loosen any crusty debris from your eyelids. After applying the compress use a warm damp washcloth with baby safe shampoo or soap to wipe away any of the debris loosened up from step one and clean the base of your eyelids. Rinse your eyelids with warm water and gently dry them using a clean towel or face cloth. 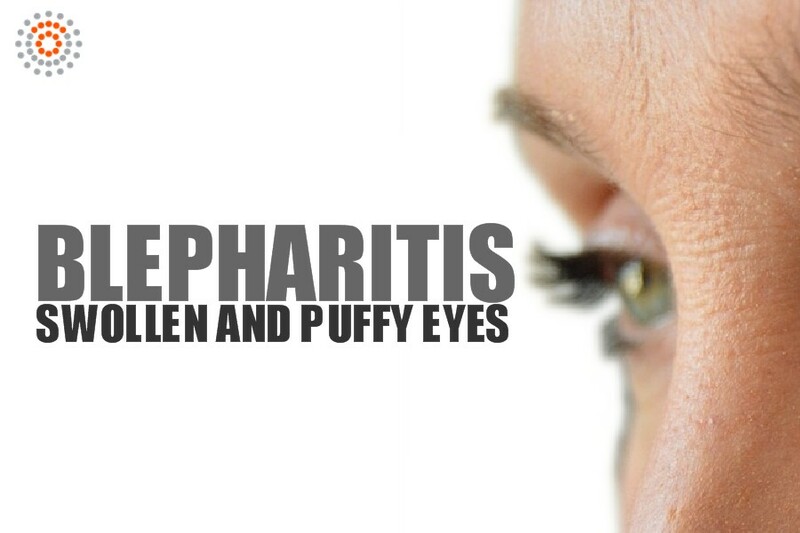 Blepharitis expresses itself with extremely irritating symptoms that can impact a person's overall level of comfort. By following the steps above many people can avoid this disorder. However, for those who suffer from this condition due to other underlying causes such as rosacea, allergies and/or infections it would be prudent to consult an eye doctor and directly address these other underlying conditions.